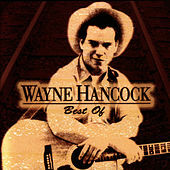 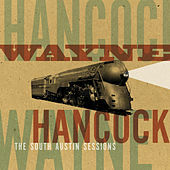 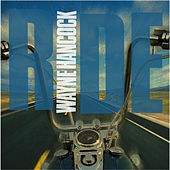 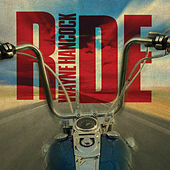 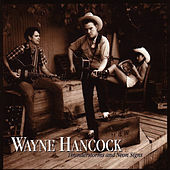 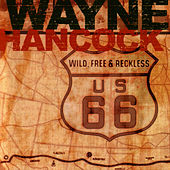 Wayne Hancock is as free of country music cliches as tornado-caught tumbleweed is free of the earth. 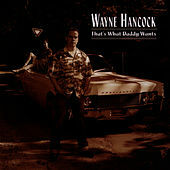 Although he's a relatively young singer, he croons with an old voice and, one feels, a heart and soul weary from hard travel and an early, enduring intimacy with loss. 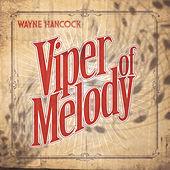 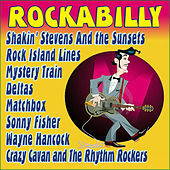 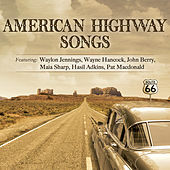 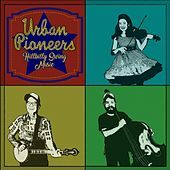 Musically, he is a direct descendent of the Western hard bop style of Bob Wills. 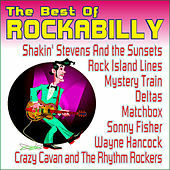 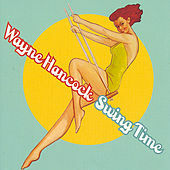 You can swing dance to this music with abandon, or you can lose your soul to it if you're not careful. 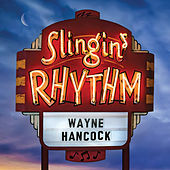 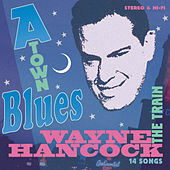 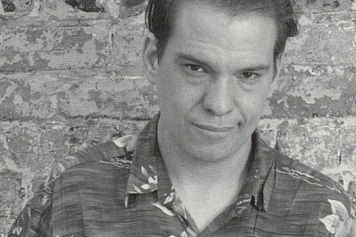 All throughout, Hancock's voice rides high above his rapturous "swingabilly" music, imparting the hard-won wisdom of a world-weary soul. 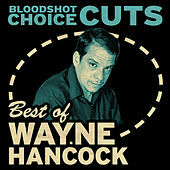 There is no metaphor for greatness as great as that voice -- let that be recommendation enough for Wayne Hancock.